Home » Culture » Where to buy good tea in Delhi? 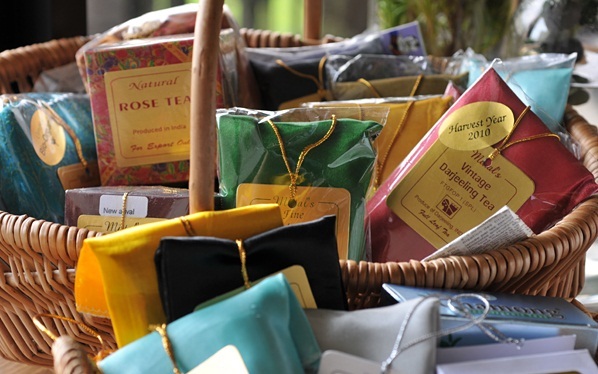 Anandini Himalaya Tea Boutique (12A, Sahpur Jat, +91 98 1118 3344, https://www.facebook.com/AnandiniHimalayaTea) : Each handmade tea blend here is infused with flavours of flowers and herbs from the Himalayas. We recommend the Green Tea with Rhododendron flowers & Himalayan Tulsi. Tea Testing. Price for two: depends on the type and quantity.